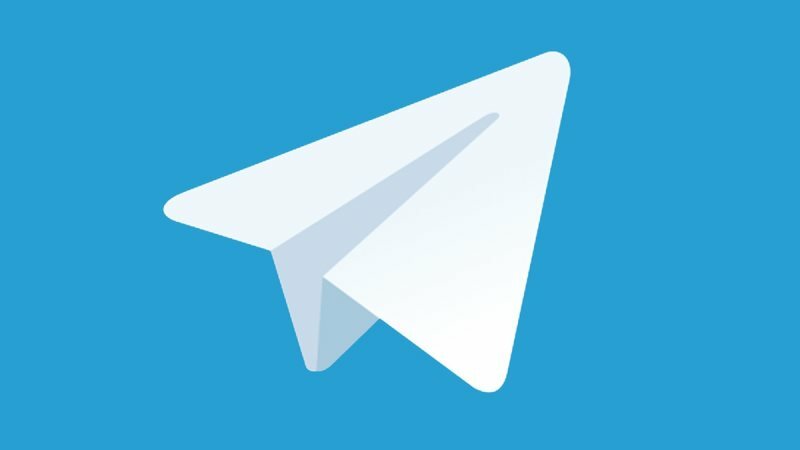 How to join the "Cinque Terre"Channel on Telegram. (Manarola - Sede-, 27 September 2018) - The Park has launched its Telegram channel. It is now possible to join the "Cinque Terre" channel, where the most important news will be published in real time. It will be possible to receive notifications on weather warnings, situation of the trail network, meetings and, above all, institutional news. Joining the Telegram channel of the park is very easy. After downloading the Telegram app (or associating your phone number with Telegram web), just type "cinqueterre" in the search field and then click "Join". After joining, in real time, you will receive the news and the articles of www.parconazionale5terre.